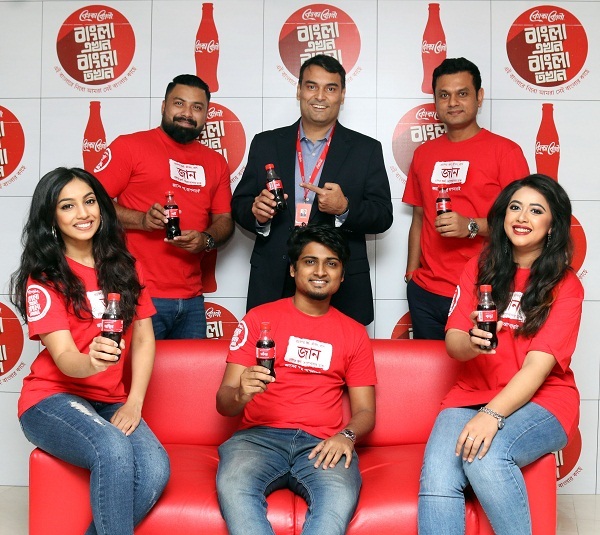 Coca-Cola Bangladesh Ltd. has launched its 5th consecutive month-long campaign for the International Mother Language Day with the title “Bangla Ekhon, Bangla Tokhon” with the theme of Share A Coke. This global concept is an exciting drive of identifying ways for consumers of every age to share their favorite beverage with friends and family. The campaign aims to reignite relationship between the youth and old by upholding the theme through creating moments of happiness by sharing a Coke. Almost half the population of the country is under 24 years of age. 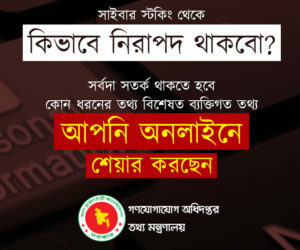 Youth are using lots of Bangla words ‘differently’ to express themselves hence Bangla has evolved significantly as well. For example- ‘jotil’ is used more to connote something extraordinary which traditionally stands for something complicated. The language evolution is creating a tension in society between two generations ‘bearers of our roots’ and ‘the driver of the future’. While a distance can be seen between two generations in terms of usage of language, the great taste of Coca-Cola is something that appeals across generations. For this reason Coca-Cola presents Bangla Ekhon, Bangla Tokhon. This campaign by Coca-Cola will bridge the void between the two generations and will make the future journey of Bangla language smooth. As part of the campaign, each Coca-Cola bottle will feature one Bangla word having contemporary expression along with the standard meaning. 21 Bangla words with new colloquial sense have been arrayed on the bottles. Some of these words are Bapok, Jotil, Kora, Para, Vaab etc. In line with this new initiative, there would be debates in over 168 educational institutions across the country. Several engaging activities such as theme song, TVC, quizzes, digital activation and many more are in function. On the website www.coca-cola.com.bd/21 besides fun games and quizzes with rewards, visitors can vote whether they comply with the dual meanings of 21 words or not.